Romantic drama by Portuguese director Manoel de Oliveira, who was 100 years old at the time of filming. Romantic drama by Portuguese director Manoel de Oliveira, who was 100 years old at the time of filming. Romantic drama by Portuguese director Manoel de Oliveira, who was 100 years old at the time of filming. Ricardo Trepa stars as Macario, a Lisbon office worker who becomes infatuated with a mysterious blonde girl holding a fan whom he spies in the window opposite his workplace. When he is finally introduced to Luisa (Catarina Wallerstein), he wins her over with surprising ease - but his uncle's unexplained opposition to the pairing leads to him being sent away to the Cape Verde islands, where he soon makes a great fortune. When he returns to Luisa, however, he discovers a grave flaw in her character that renders her unworthy of his love. 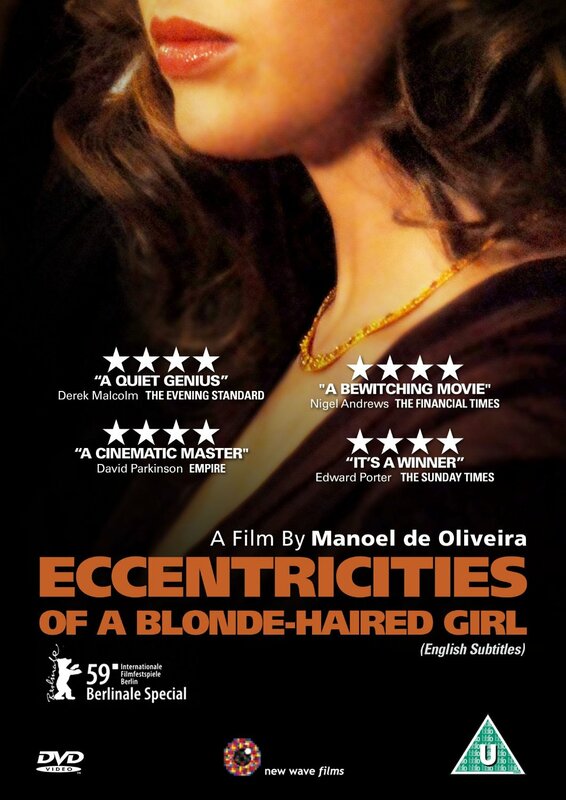 Romantic drama by Portuguese director Manoel de Oliveira, who was 100 years old at the time of filming. Ricardo Trepa stars as Macario, a Lisbon office worker who becomes infatuated with a mysterious blonde girl holding a fan whom he spies in the window opposite his workplace. When he is finally introduced to Luisa (Catarina Wallerstein), he wins her over with surprising ease - but his uncle's unexplained opposition to the pairing leads to him being sent away to the Cape Verde islands, where he soon makes a great fortune. When he returns to Luisa, however, he discovers a grave flaw in her character that renders her unworthy of his love.